The RAM 1500 is the only full size, American made Pickup Truck that goes beyond anything most premium mid-size utes can deliver. 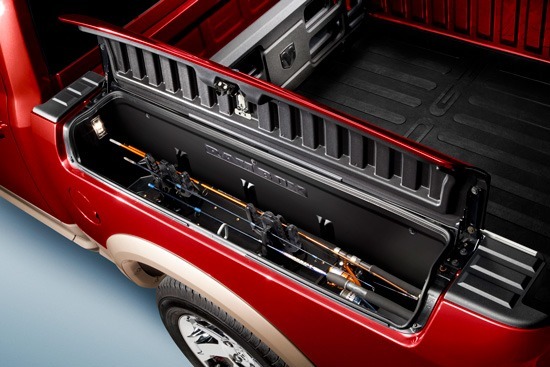 If you want to tow more, carry more, move more, see more, and do more, the RAM 1500 Pickup Truck provides a better solution for ute buyers. 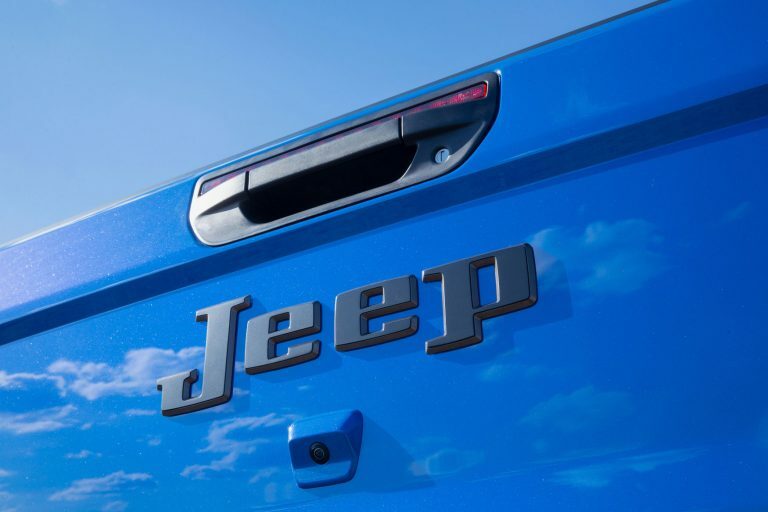 The 2018 RAM 1500 will be launched in New Zealand in the middle of the year providing buyers in New Zealand’s fastest growing market sector with a unique full-size pickup truck that sets new benchmarks for towing, cabin space and ability, the sole New Zealand authorized importer and distributor of the RAM brand, the Ateco Group, has announced. The RAM 1500 will complement the RAM 2500 and 3500 range that was launched in 2015 and which increased its sales by 80 per cent in 2017 compared to the previous year according to official MIA figures. Powered by a class-exclusive 5.7L Hemi V8 engine, the new RAM 1500 will be a formidable competitor, delivering best in class towing, power, cab size and cargo space with a tub length of up to nearly two meters long as well as options like the class-exclusive RamBox® Cargo Management System and backed by a comprehensive three year/100,000 km warranty. 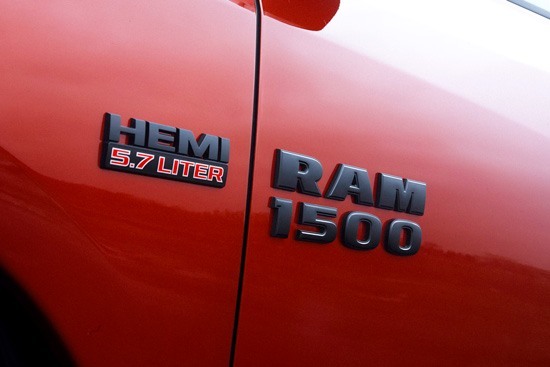 The RAM 1500 will offer customers in New Zealand a unique and exciting addition to the New Zealand Ute market. The North American-built RAM 1500 will arrive in Australia as a left-hand drive (LHD) vehicle and then be re-manufactured to right hand drive (RHD) at a purpose built facility in Melbourne. The chassis and body are first separated before a re-engineered RHD specific steering system is fitted, then a new dashboard which was designed, developed and produced in Australia is installed along with a RHD-specific heating and ventilation system before the body and chassis are re-married to produce the final product. The work is so substantial that it requires production line levels of quality, fit and finish, and a height of engineering excellence that means it is officially classed as a re-manufactured vehicle, not a conversion. says David Smitherman, Chief Executive Officer of the Ateco Group in New Zealand. 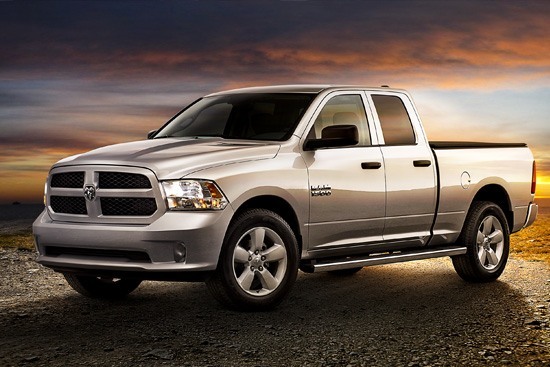 Since its launch as a stand-alone division of Fiat Chrysler Automobiles in 2009, the RAM Truck brand has steadily emerged as an industry leader with one goal: to build the best pickup trucks and commercial vehicles in the industry. Creating a distinct identity for RAM Trucks has allowed the brand to concentrate on core customers and features they find valuable.